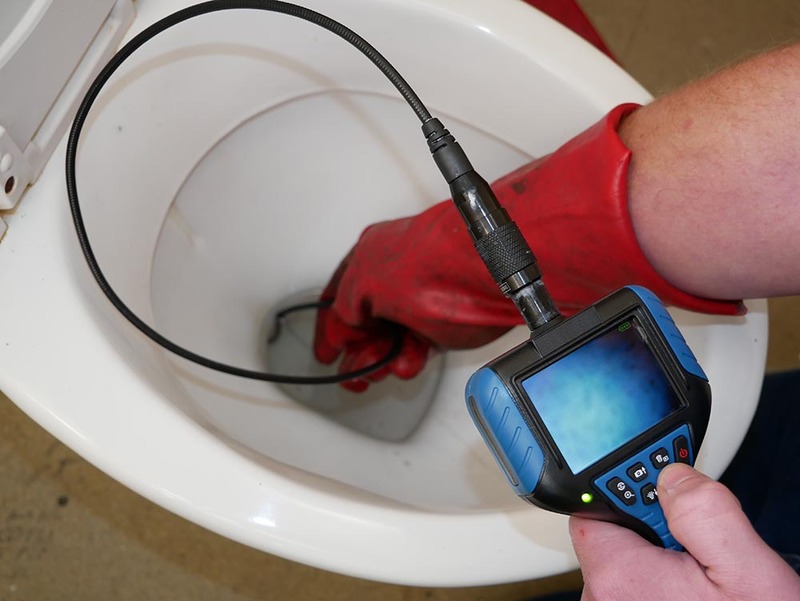 CCTV Drain Surveys can be one of the best and most affordable way to locate whats going on and identifying problems with your drains. 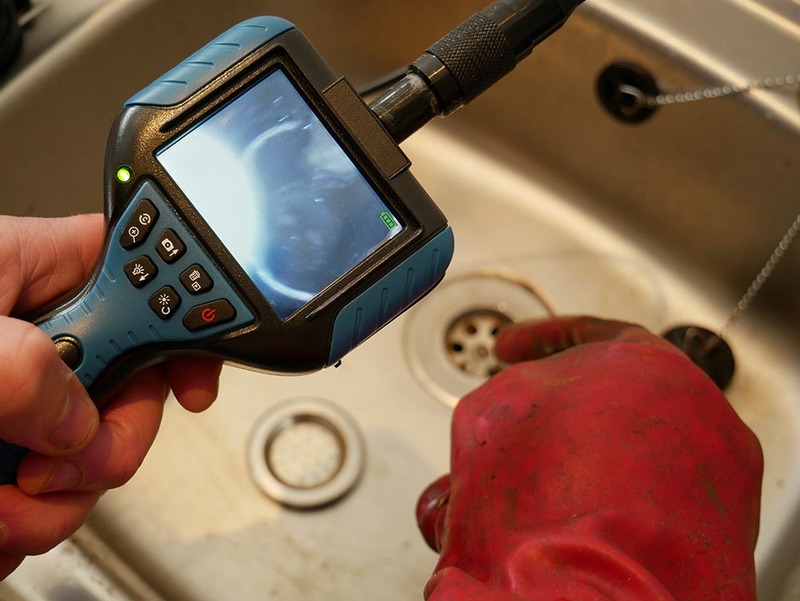 Rathbone Drains deploy several up to date CCTV systems so that we can see at a glance and very quickly what is causing any issues with your drainage systems. Not only does this allow our engineers to see exactly what the problem is, but we can then give you a very accurate estimate of what it will cost to carry out any repairs. 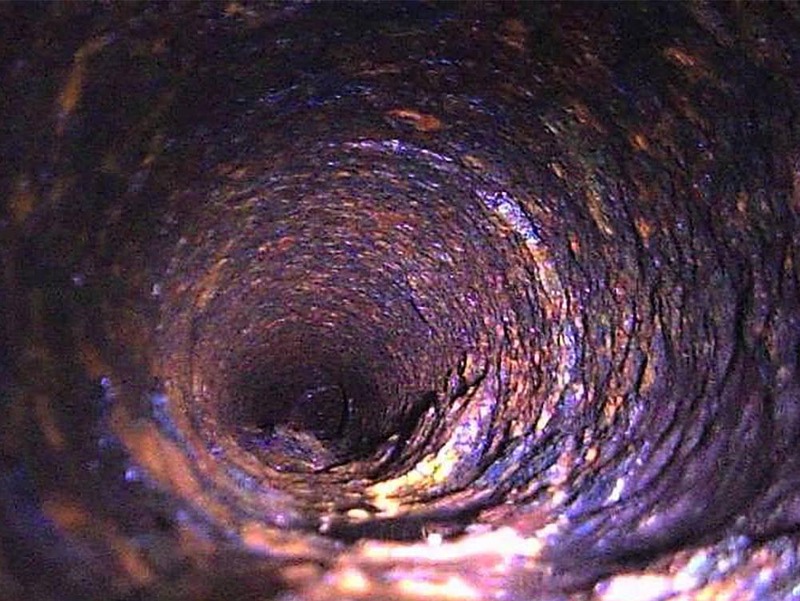 CCTV is also useful in identifying issues in a drainage system before they become more serious.